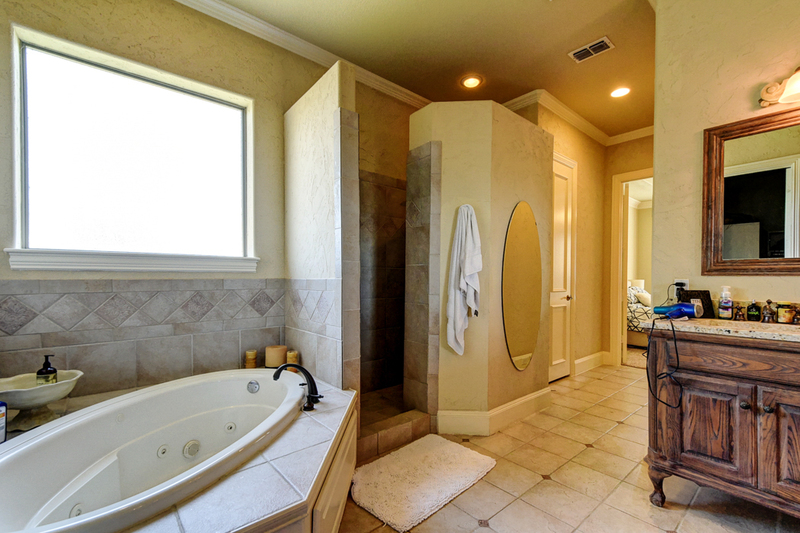 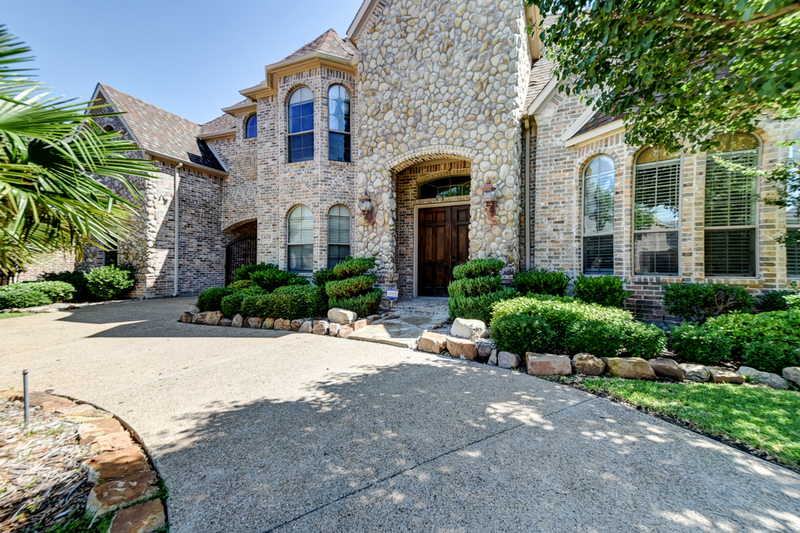 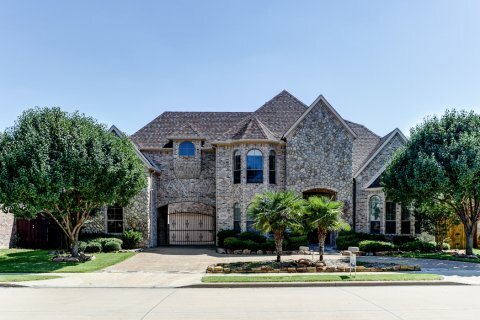 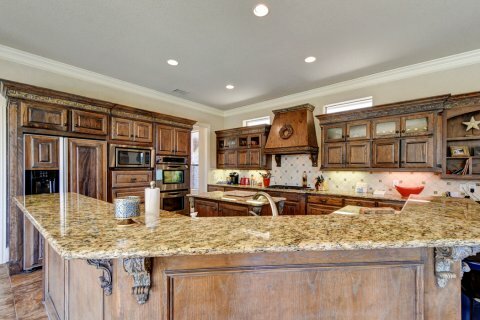 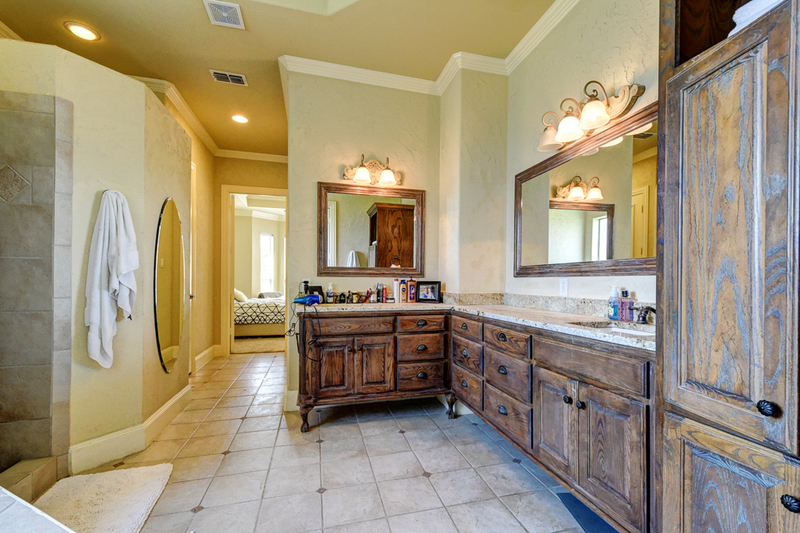 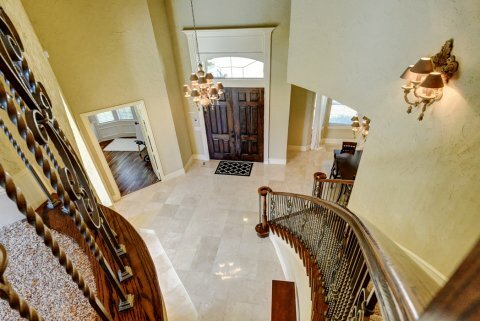 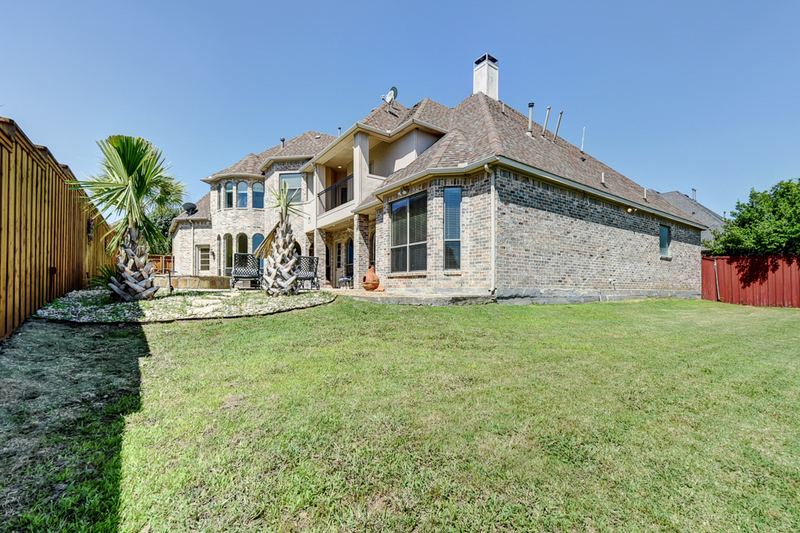 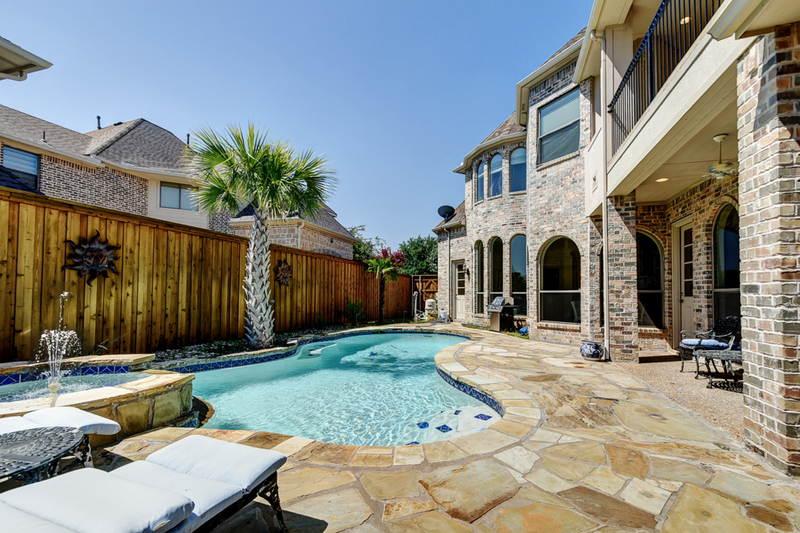 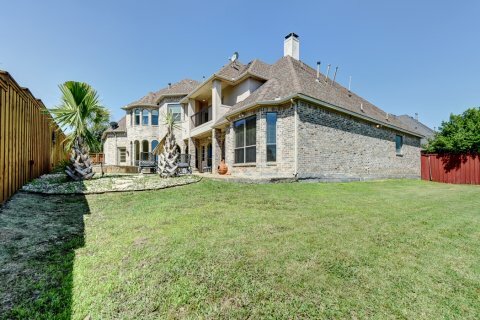 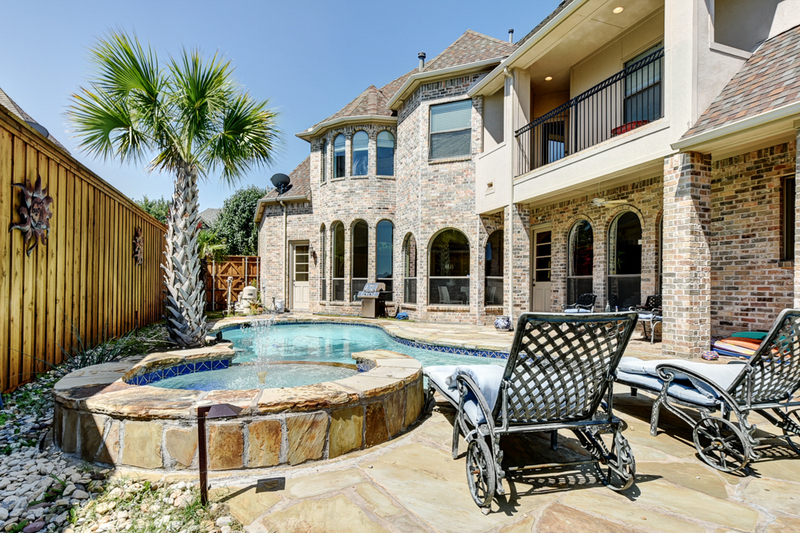 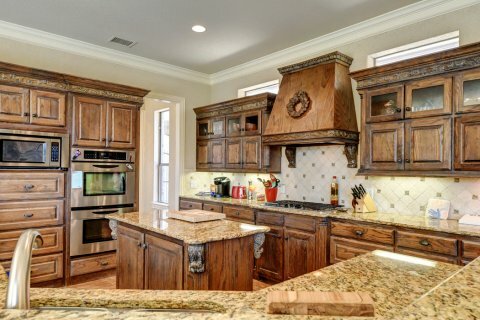 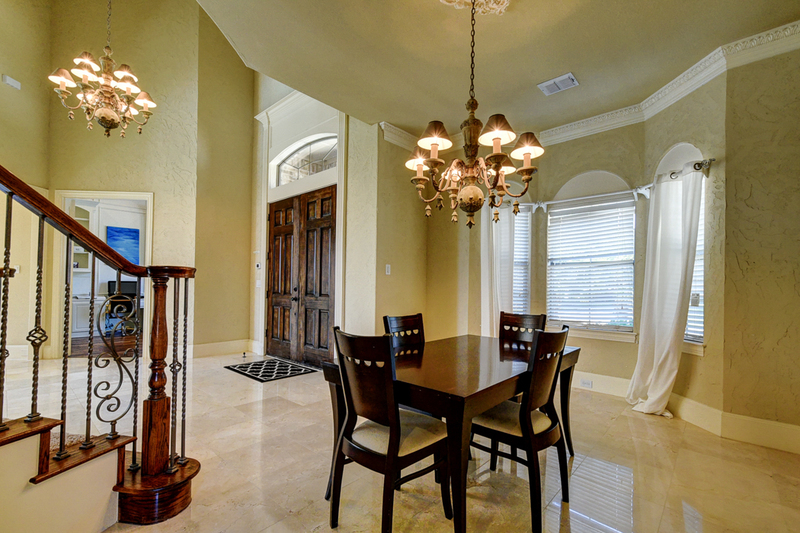 Stunning West Frisco Jeff Pfiefer Custom home. 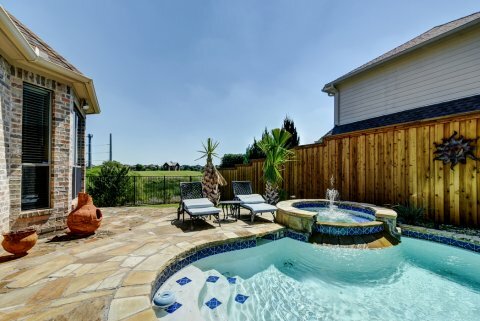 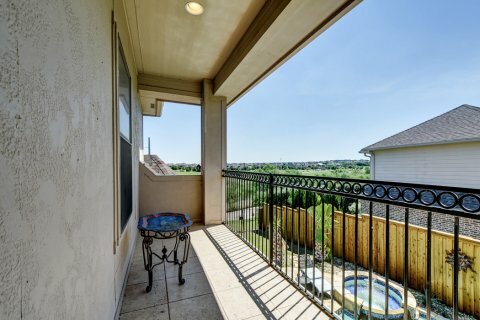 Gorgeous backyard offers Palm trees and green belt views. 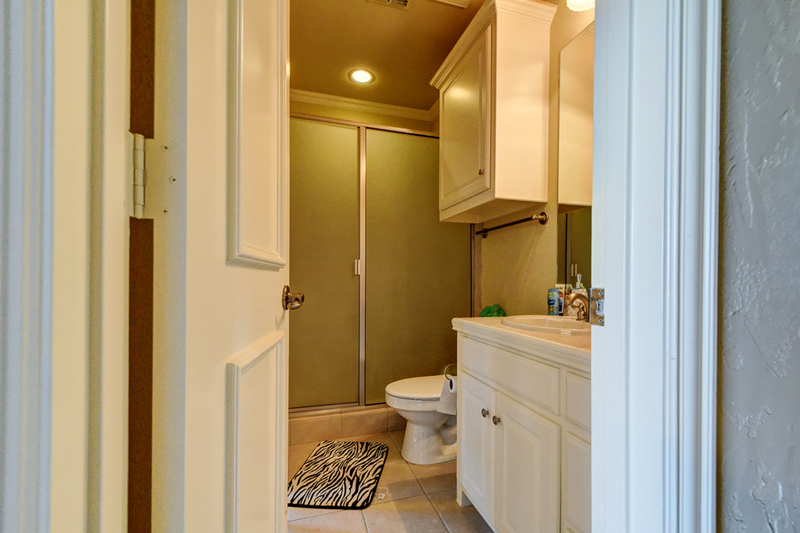 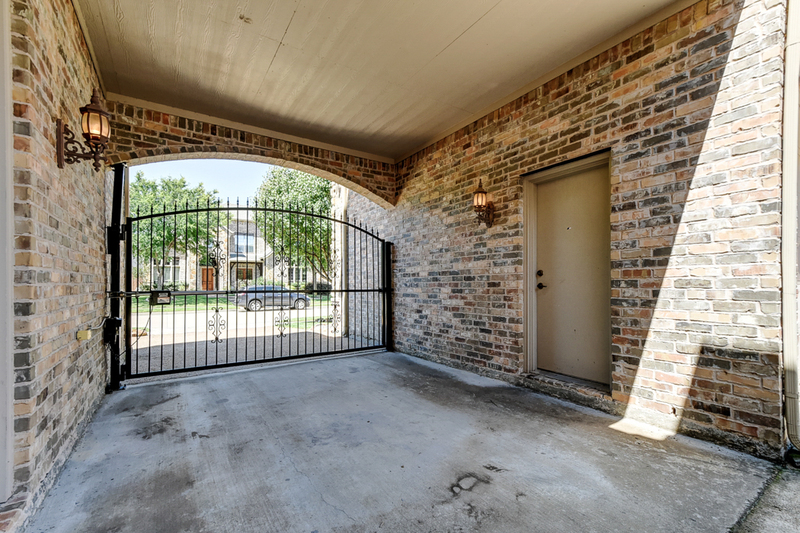 Back gate lends convenient access to the jogging paths, gazebos and playground. 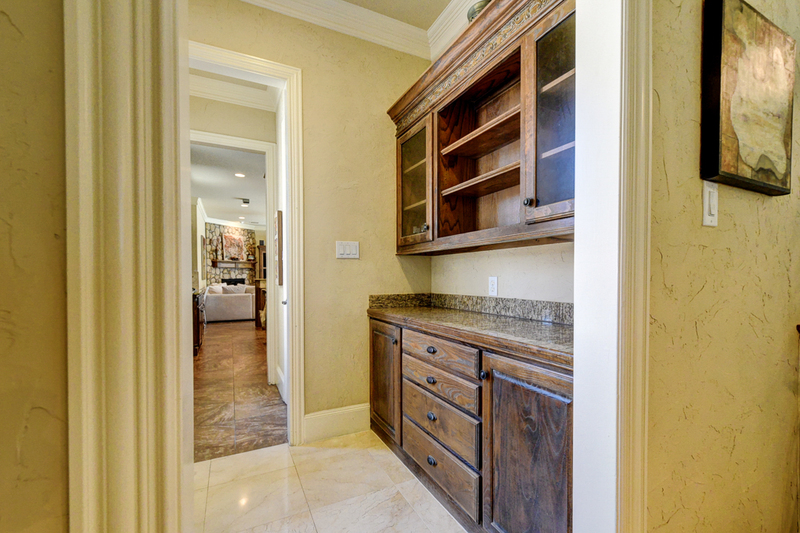 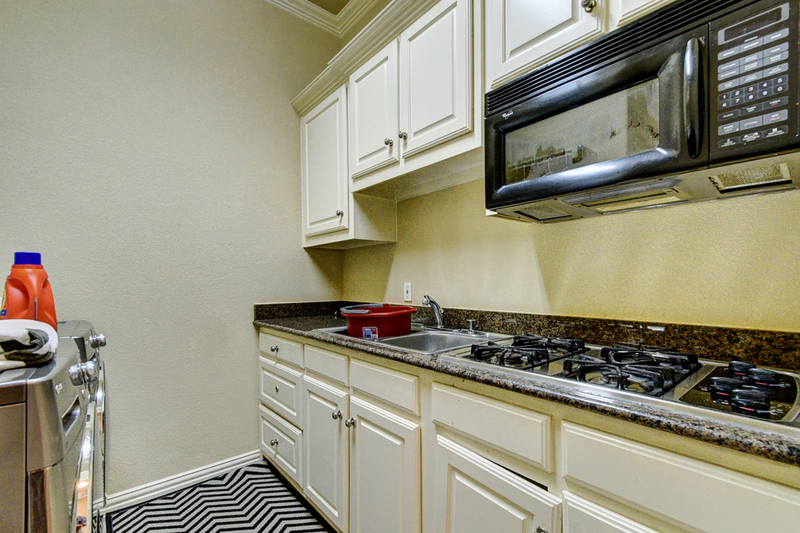 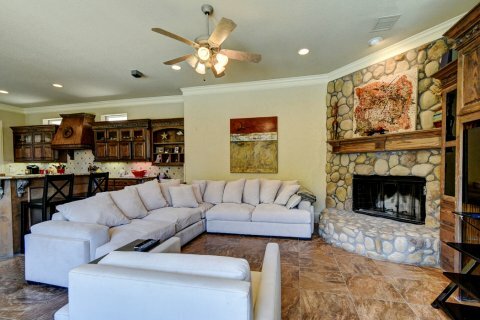 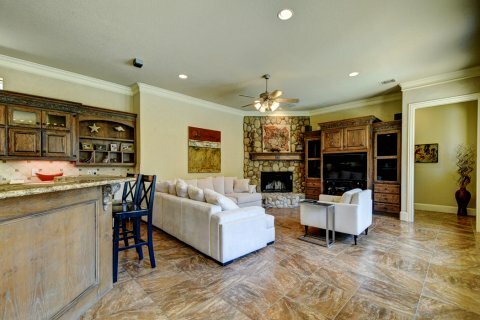 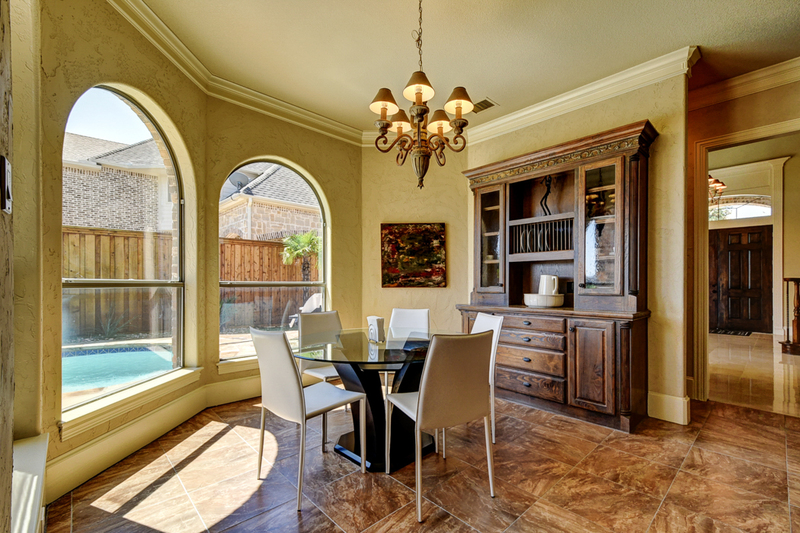 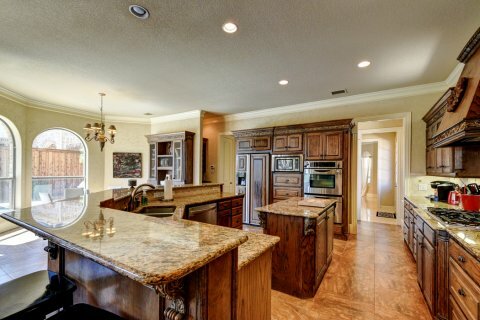 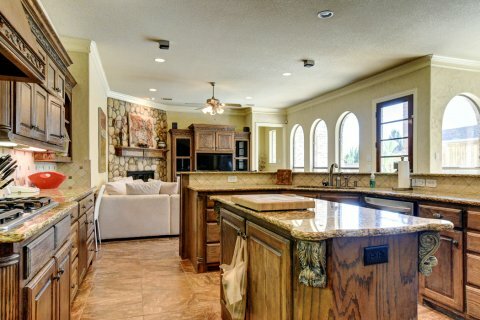 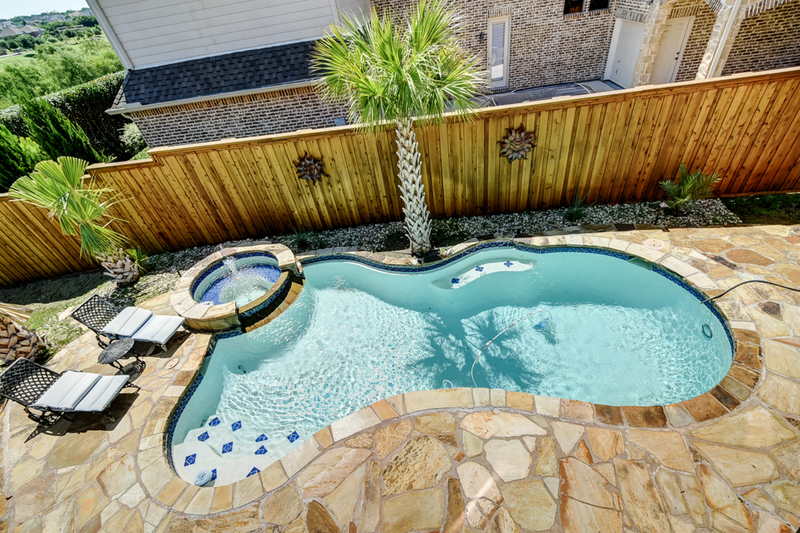 Features: Chef’s kitchen open to the family room perfect for entertaining or family time. 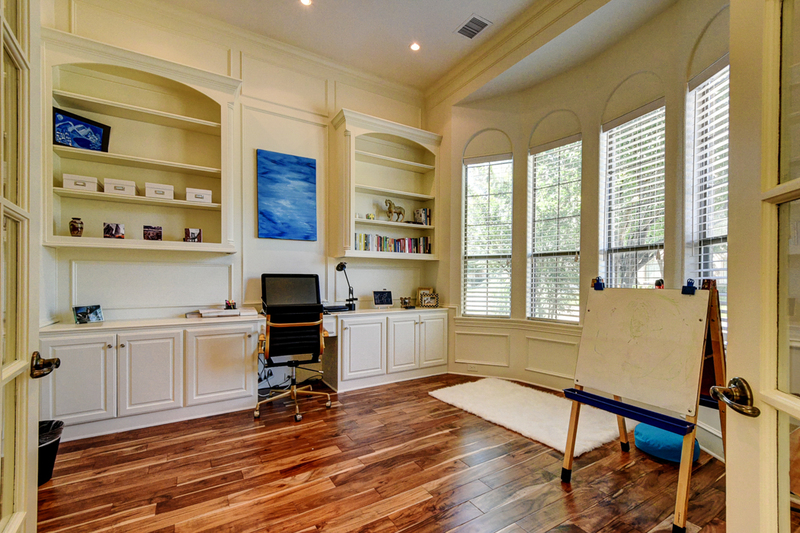 The study is a light and bright with plenty space to work! 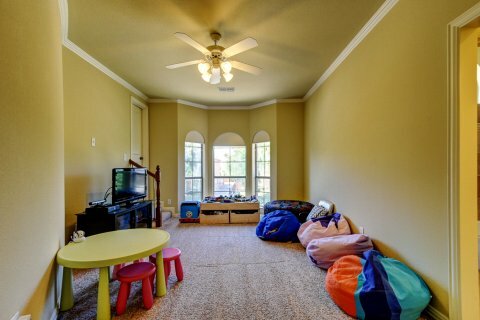 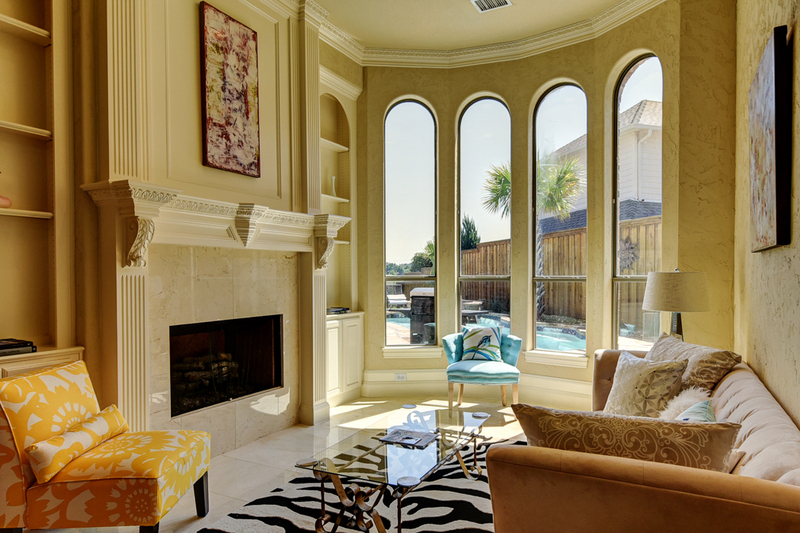 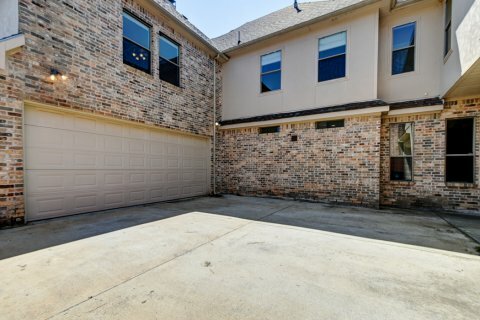 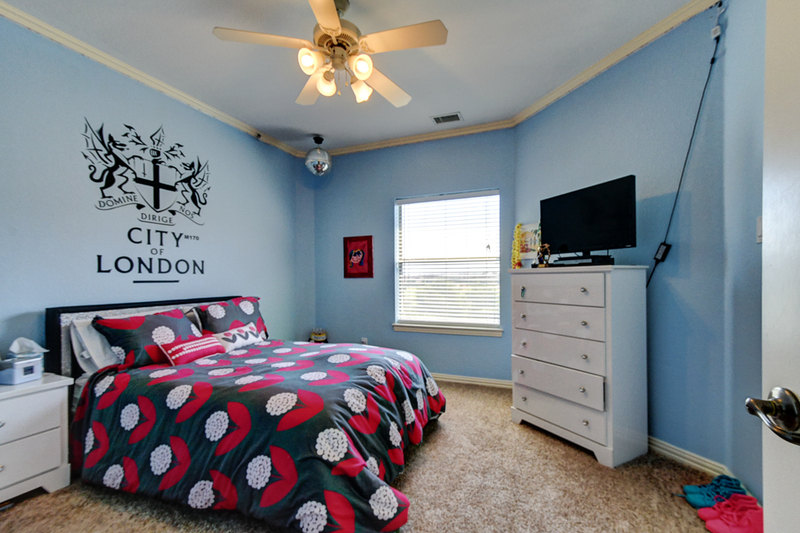 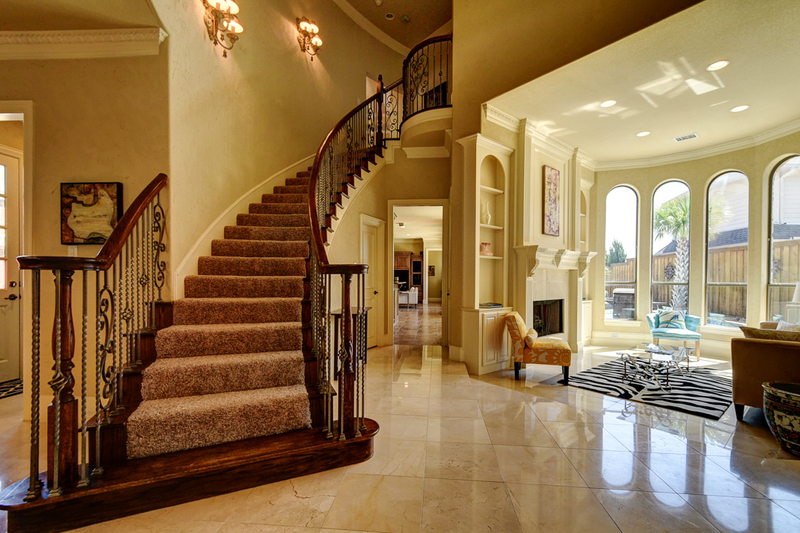 Additional living areas include a gorgeous formal, second floor family room and theater! Schools are rated 10! 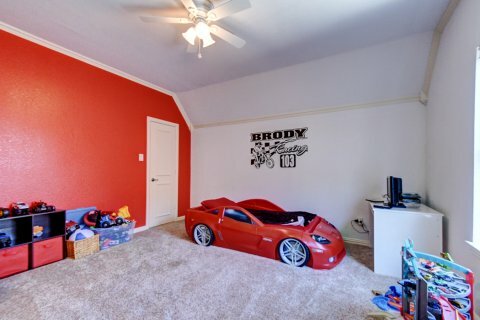 Excludes: Media room equipment. Tribal sun metal artwork on fence. 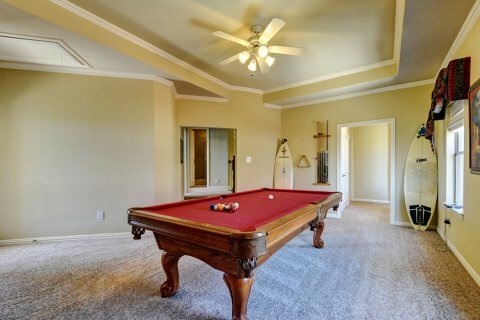 Chairs and pool table negotiable. Public Driving Directions: Toll road North to Lebanon; Lebanon West to Rushmore, Right to Druid Hills; House will be on the Right. 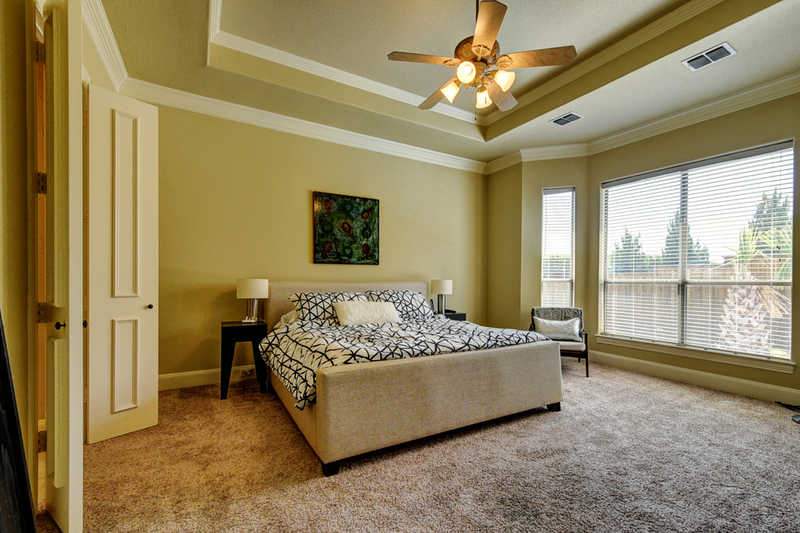 Private Remarks: We encourage all buyers to submit best initial offer. 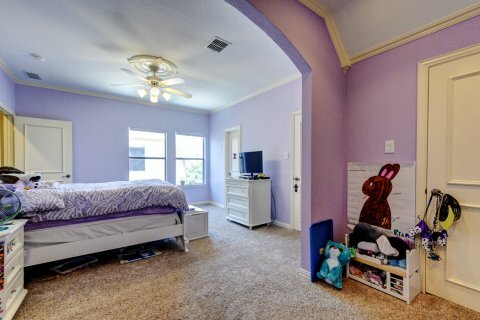 Buyer must independently verify all information. All offers to include lender Conditional Pre-approval letter or proof of funds. 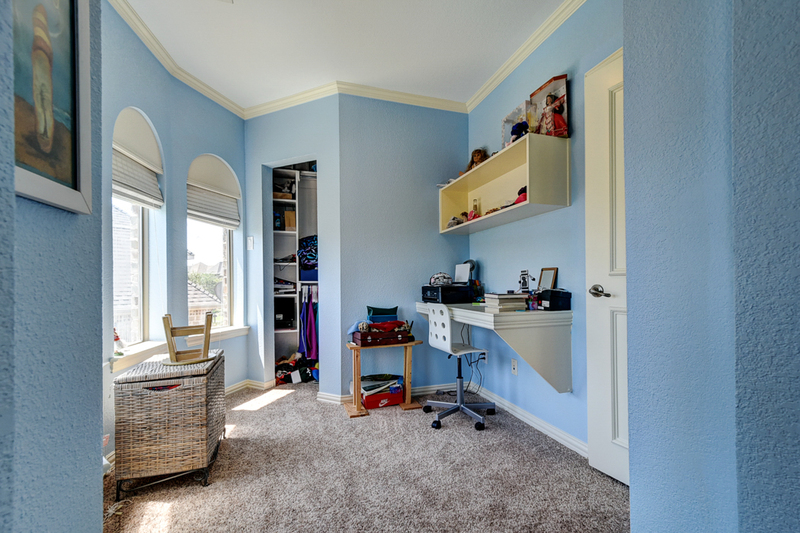 Email offers in PDF to [email protected] with address in subject & agent contact info and any deadlines in email.